Reydon Public School has announced the Junior High Valedictorian and Salutatorians. 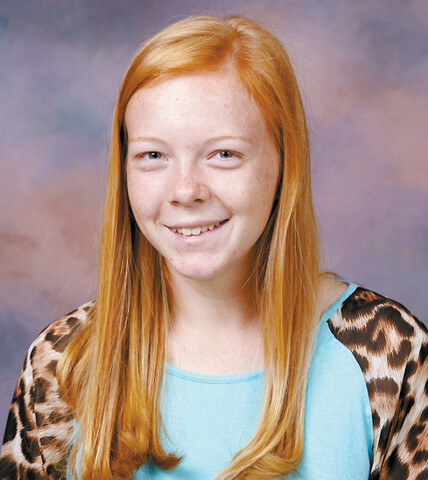 Emma Hickey is Reydon’s 8th grade valedictorian. She is the daughter of Brandon and Erin Hickey and has one younger brother, Nate.